Pete Doherty is a self-taught photographer and graduate of the Ontario College of Art, Toronto, who, for many years, left behind the world of art to become a successful amateur boxer. 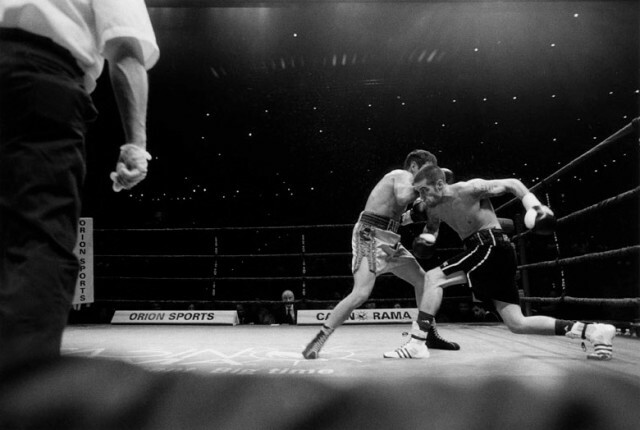 After retiring from his amateur career, Doherty returned to the ring with his camera in hand. His work as a photojournalist is mainly focused on boxing and the people who populate that world. His photographs document the emotions, training, and politics that make up both amateur and professional fighting.